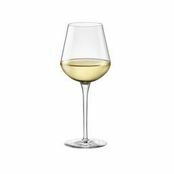 Stolzle Ultra Wine Glass 450ml is also available in the following variations of colour or size. 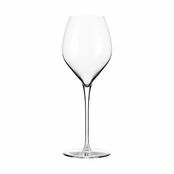 Below are other products that are similar to Stolzle Ultra Wine Glass 450ml. 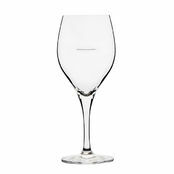 Beautifully styled wine glass by Stolzle Lausitz. 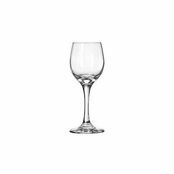 Great for any type of wine but especially white varieties including, sauvignon blanc, and riesling. 4.8/5 based on 2 ratings. 1 user review. Jane posted this on Jan 15, 2016 | Location: Camperdown. 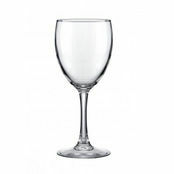 I bought these glasses recently to be etched. 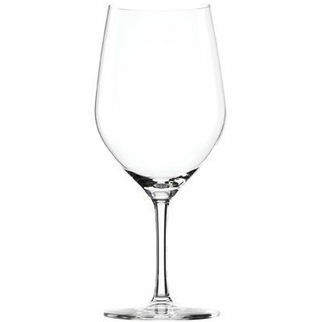 I was immediately impressed with the quality of the glass and they will certainly be well used for our wine service. 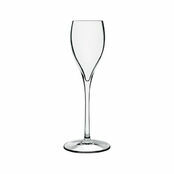 We chose to have them etched with our company logo and had the guys at Hospitality Products organise that for me. The turnaround for the whole job was approximately 3 weeks and I was over the moon with the end result. 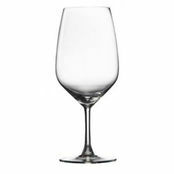 Just looking for an all-round wine glass? These would be ideal. 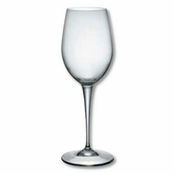 Good Quality Glass at a Reasonable price. Great for etching.